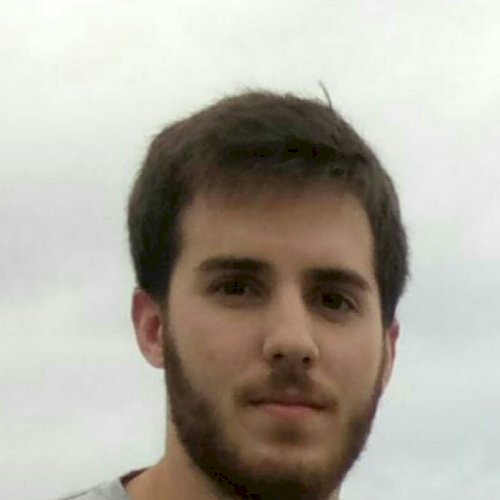 I am Diego, a Spanish Engineer working in Singapore. I will be glad to share my knowledge with anyone who wants to learn my language. See you soon! Let's verify whether Diego N is available for your class.